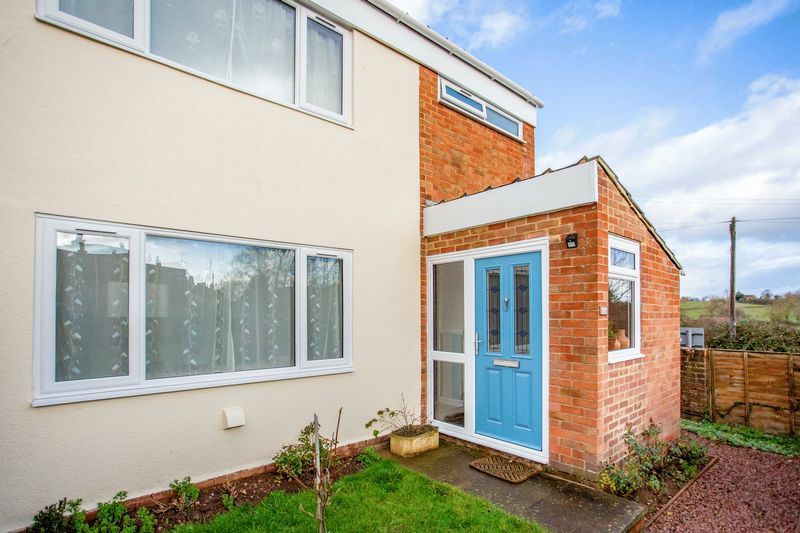 A bright and well presented 3 bedroom house, on a generous corner plot with a pleasant outlook, close to amenities, benefitting from a spacious open plan kitchen/dining room, good size garden with terrace, workshop and parking with countryside walks on the doorstep. 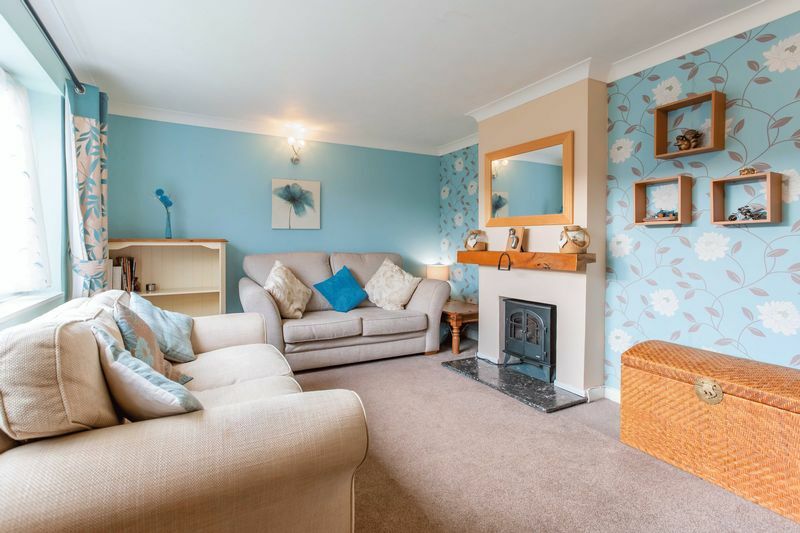 This property offers a great opportunity for buyers, with comfortable, well presented accommodation, parking and plenty of outside space in a sought after village location, with excellent transport links, including a regular bus route. 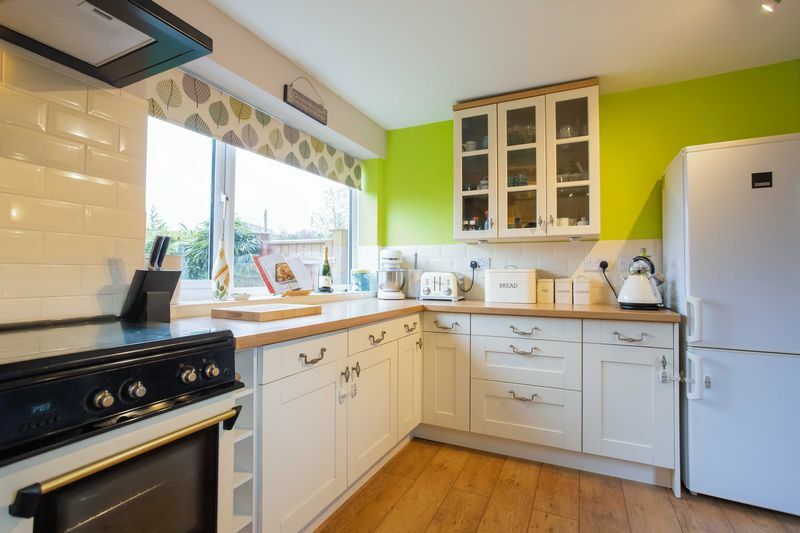 The current owners have renovated areas of the property, to include the creation of a wonderfully bright and modern kitchen / family room. The dining area from the kitchen flows beautifully out to a terrace garden, which in turn leads to the main garden wrapping itself around the property. 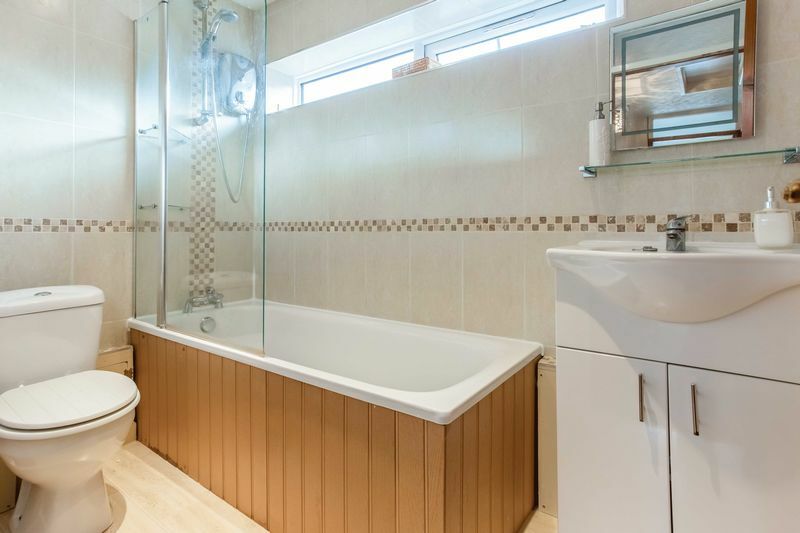 In addition there is recently fitted wood effect flooring and carpets through the majority of the property along with a contemporary bathroom, 2 double bedrooms and a good size single. 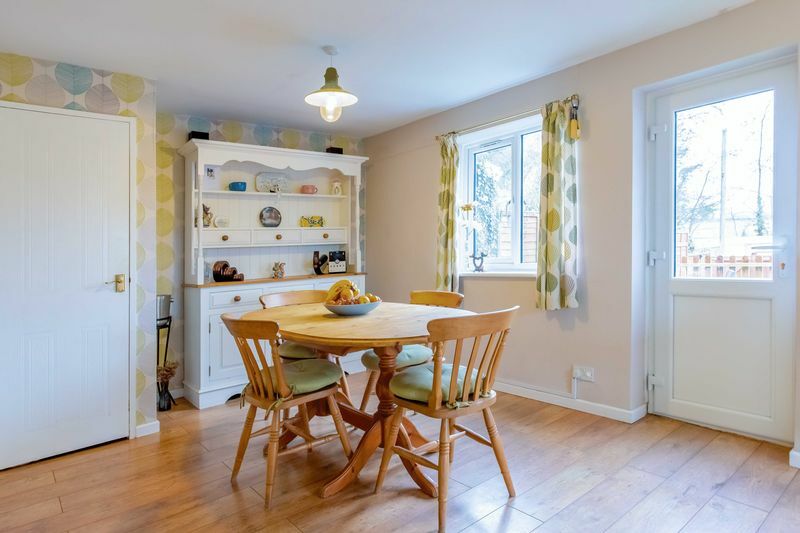 The property benefits from ample storage, including a pantry in the kitchen and the added bonus of a workshop or laundry room attached to the kitchen and with access from the garden. 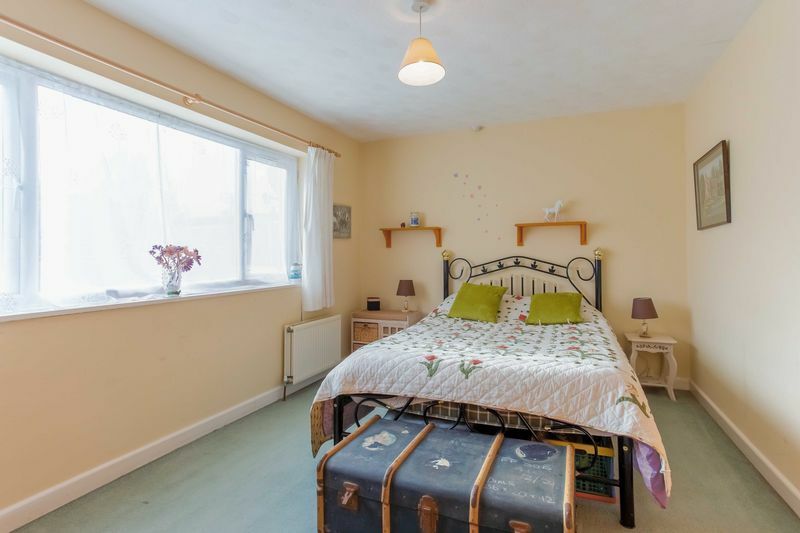 Both main bedrooms have double wardrobes and large windows allowing light to flood into the property. 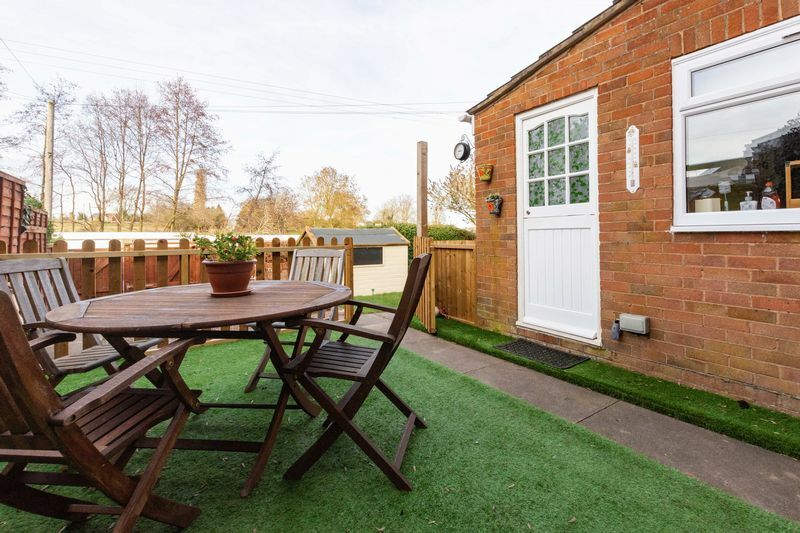 The Crypt Estate is set in the pretty village of Dymock with amenities within walking distance, including a cosy local pub, garage & store, historical church and cricket club with brand new pavilion. The area is rich in countryside walks, including the famous ‘Daffodil Way. 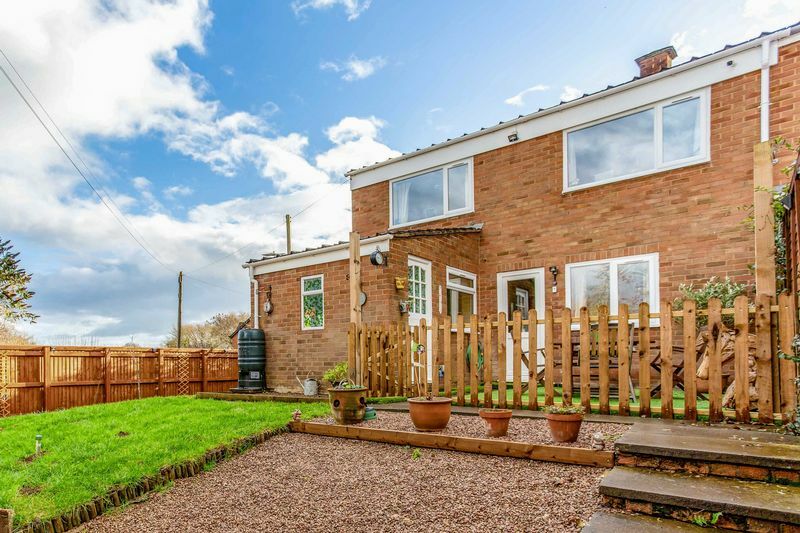 It is located conveniently for both the market towns of Ledbury and Newent (5.5 & 4 miles respectively). The M50 (Jct 2) is just 5 miles away, allowing access to Birmingham Airport (approx. 60 miles away). 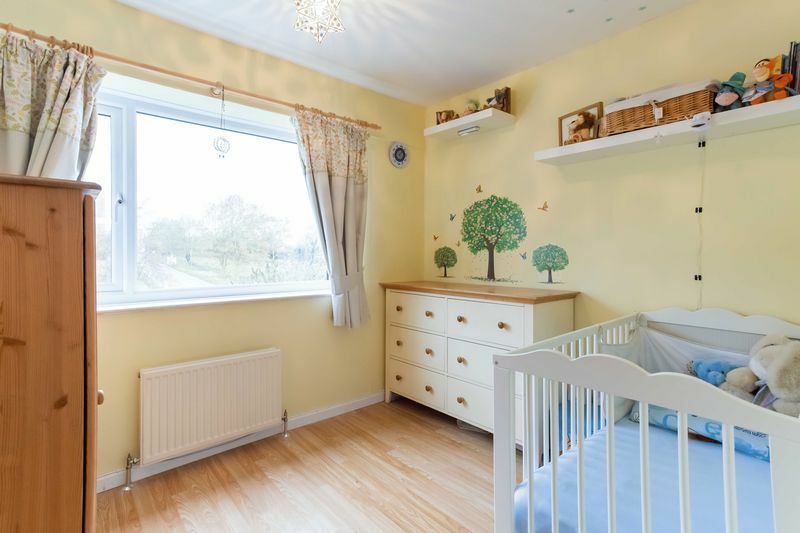 The village also benefits from a charming primary school with nursery attached to it, all within easy walking distance of the property. For a wider range of cultural and retail facilities, there is excellent access to the larger commercial centers of Gloucester, Hereford, Cheltenham & Worcester. 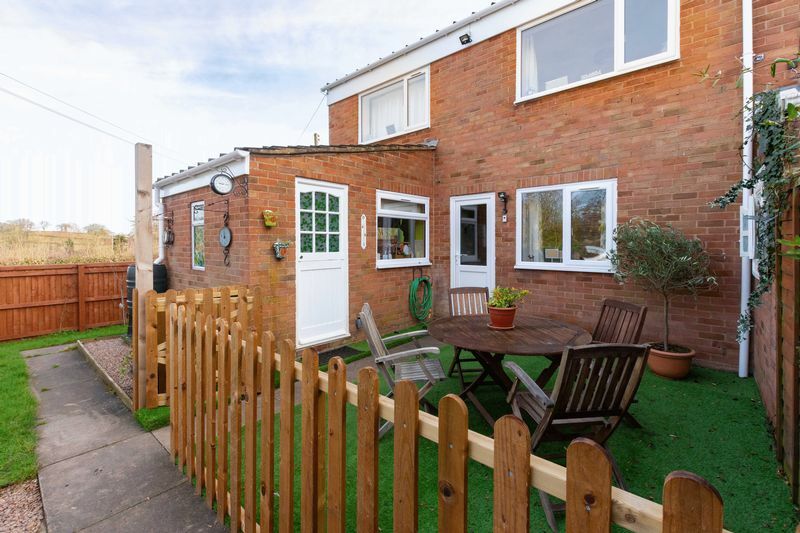 To the front the property benefits from a small lawn area, framed by mature hedging with additional access to the side of the property, which takes you through a wooden gate into the rear garden. 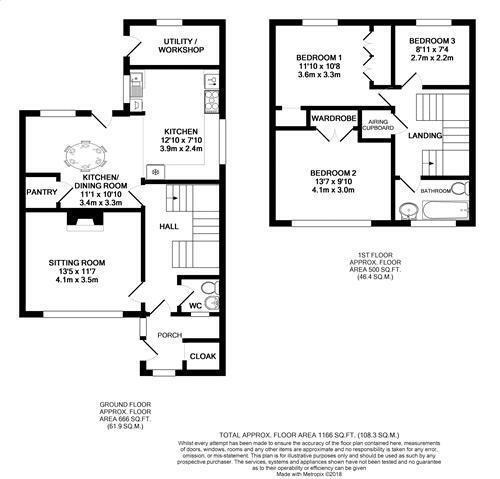 Entrance Hall – The property is entered via a porch / boot room with separate cupboard for coats and shoes and electrical point for additional white goods if necessary. A further door leads into a spacious entrance hall with practical, attractive wood effect flooring and under the stair storage. To the right of the hallway is the downstairs cloakroom. Cloakroom/WC – A small modern cloakroom with washbasin and WC, offering natural light through a frosted window to the porch. Sitting Room – To the left of the hallway you enter the sitting room. 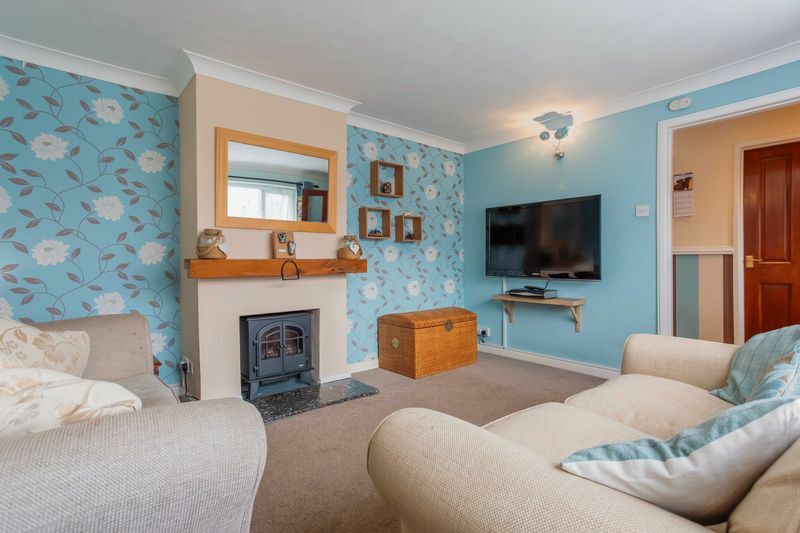 Bright and welcoming, this cosy space has the original chimney breast, for a wood burner or gas fire. 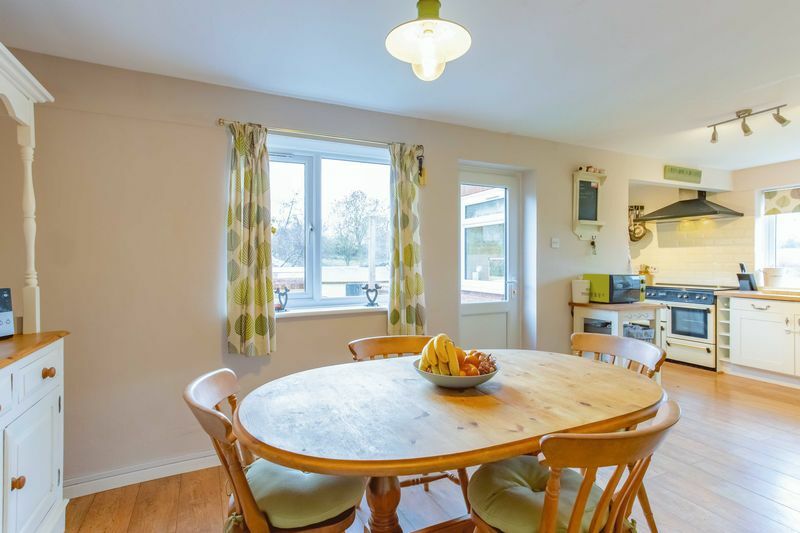 Kitchen/Dining Room – A wonderfully contemporary space perfect for modern family living, with ample room for a 6 – 8 seating table, large pantry cupboard, access through to the rear garden and a wonderful outlook over open countryside. The room is light, spacious and with a good variety of fitted units and drawers. 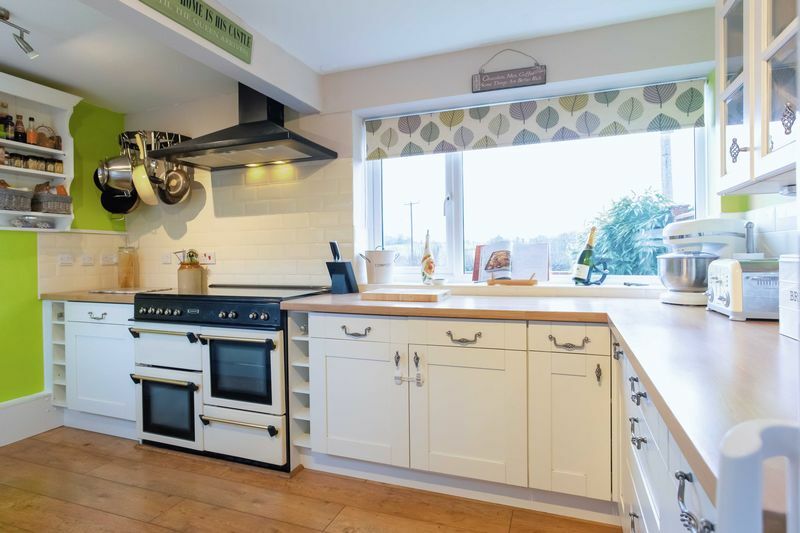 There is a Leisure range cooker with hot plate and 4-door oven with matching extractor (all available at separate negotiation). Plumbing for a washing machine, good space for an American style fridge/freezer and an integral dishwasher. Workshop/Laundry Room – An additional bonus to the property is a small, practical room accessed from the rear terrace through a stable door. The current vendor uses this space as a workshop, with electrical points for tumble dryer or white goods, it offers natural light and would work well as a hobby room. 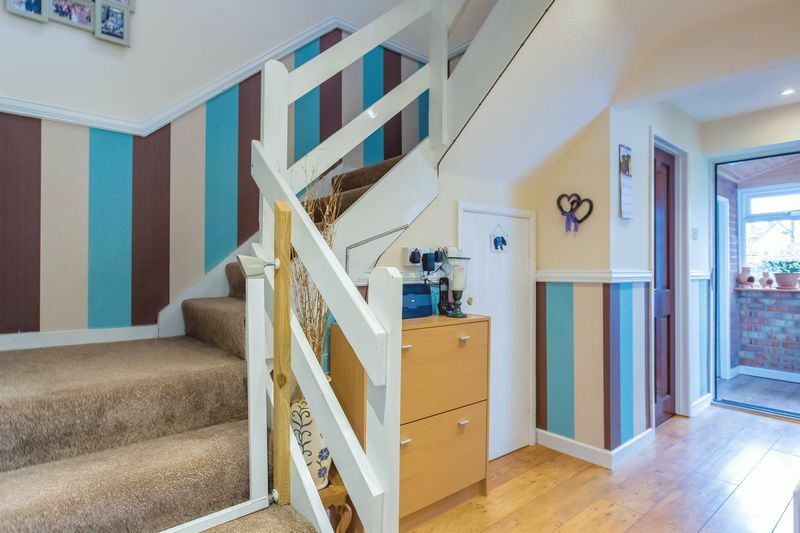 An open gallery style stair and landing leads to the first floor of the property, with a good sized airing cupboard where the boiler is located. All bedrooms and bathroom lead off the landing. 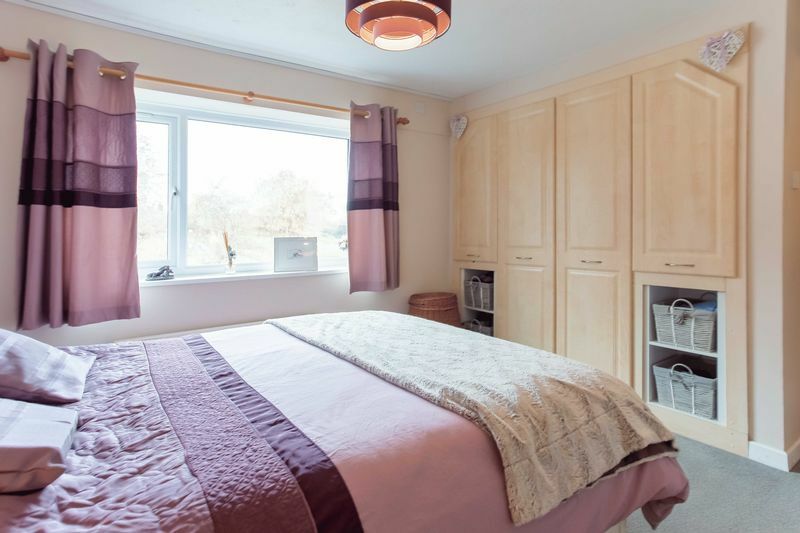 Bedroom 1 – With an outlook to the rear of the property, this comfortable master bedroom benefits from the convenience of a featured in-built dressing table, double fitted wardrobes and shelving and looks out over partial countryside views. 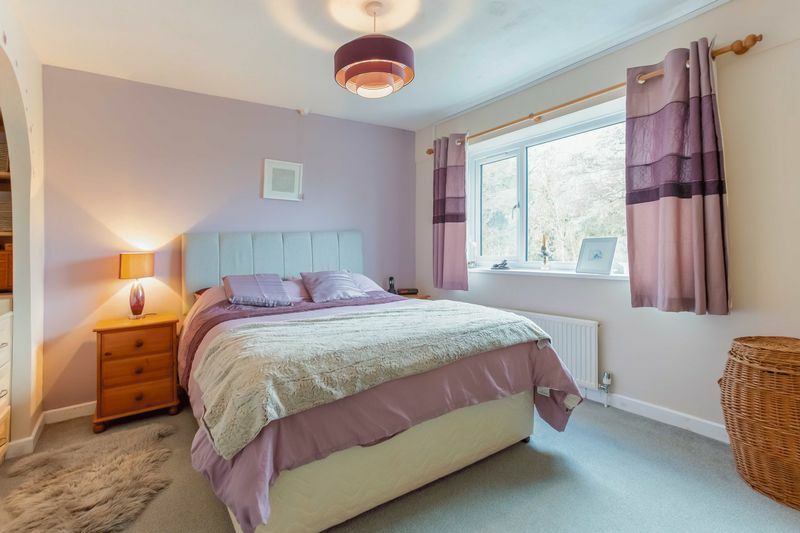 Bedroom 2 – A wonderfully bright double room with large fitted wardrobe, overlooking the front elevation of the property. Bedroom 3 – A good size single bedroom with wood effect flooring, bright and overlooking countryside to the rear. 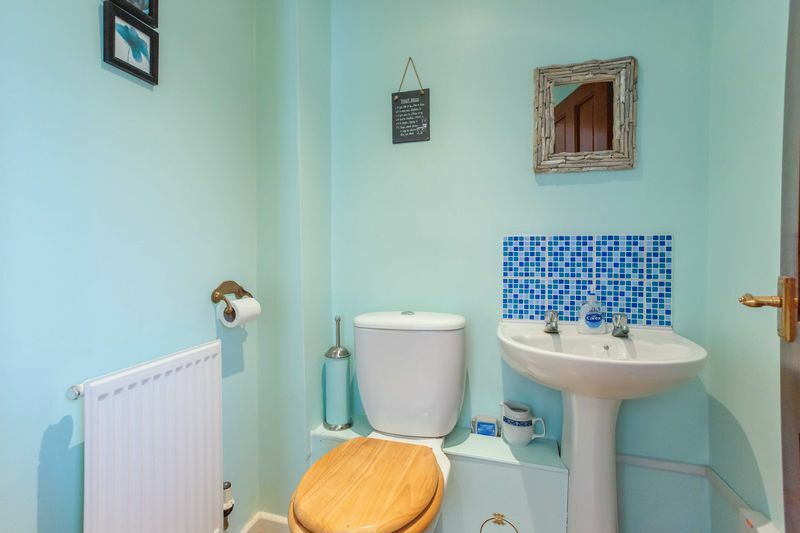 Bathroom - A modern, bright, practical family bathroom with bath and shower over, sink and WC. 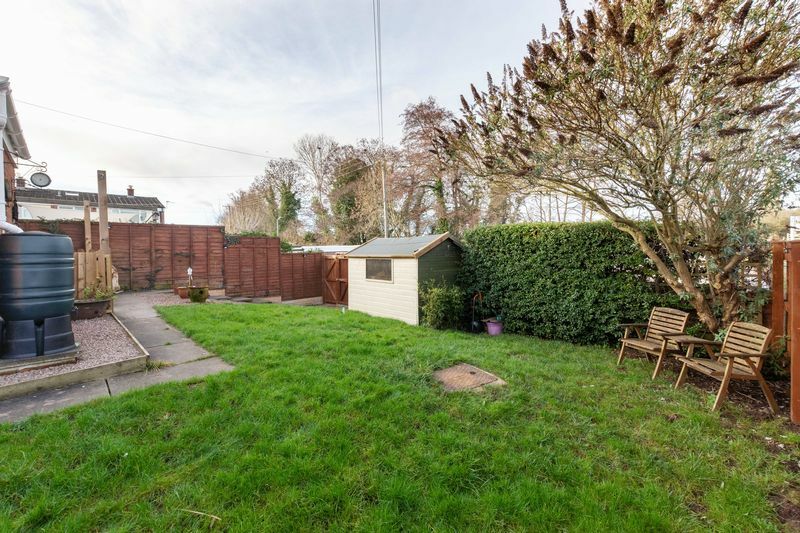 The property has the added advantage of being located on a corner plot allowing the garden to wrap beautifully around the property with a further gate to the side, this in turn leads to the front garden. From the kitchen you walk onto a protected and private terrace area, perfect for alfresco dining, this is secured by a pretty picket fence and gate, which in turn leads down steps, to a lawn area on the right, surrounded by mature shrubs and specimen trees and completely secure for children or pets. 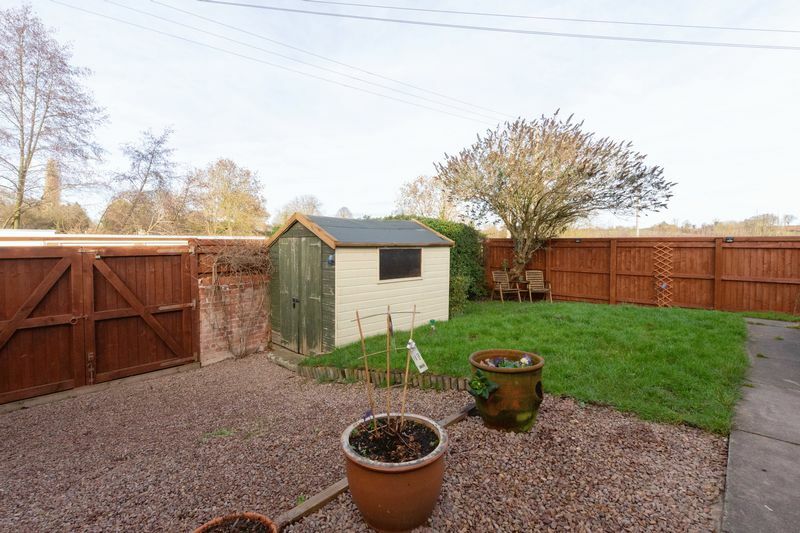 Large double wooden gates lead out to the parking space for the property (there is ample opportunity to create a further space if necessary). 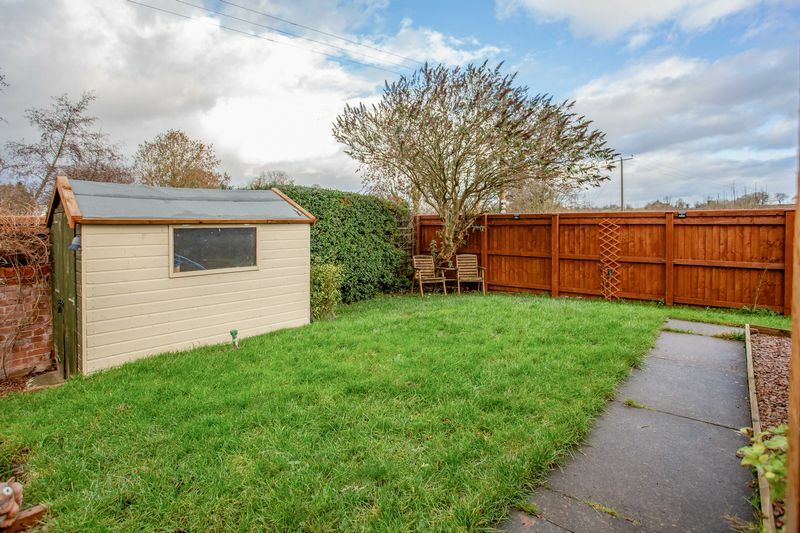 Plenty of garden storage includes a large wooden shed. From Ledbury: Take the A449 west towards Ross-On-Wye. Continue for 2 miles and at the Preston Cross roundabout, turn left onto the B4215 signposted to Newent & Dymock. 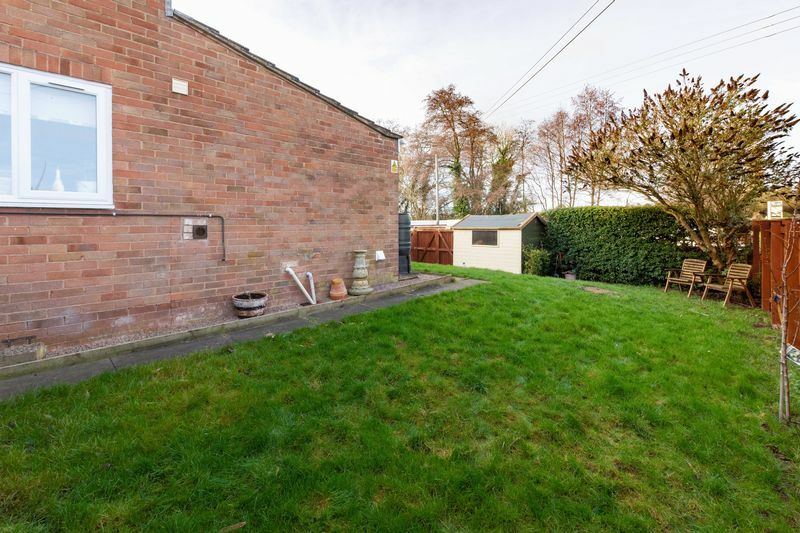 Pass Dymock Golf Club on your right hand side and as you enter the village (past the 30MPH electric speed sign), take the first right into The Crypt cul-de-sac where the house can be found on the right, indicated by our ‘For Sale’ board.